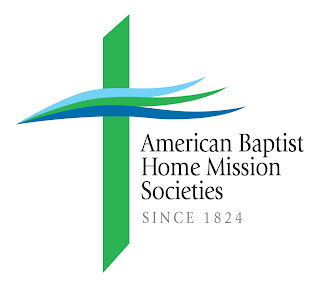 On Sunday, September 30, 2018, Lansdowne Baptist Church hosted the head of the Philadelphia Baptist Association's Diversity Group, Rev. Julia Bruton-Sheppard. Members and friends of Lansdowne Baptist shouldered the jobs of setting up and providing favorite foods from their lives. Accompanying the food were stories associated with those foods and meals held in the past. The idea was that food brings us all together. As Reverend Julia observed, food is a powerful unifying force when God's Holy Spirit is involved. and enjoying to do anything else. With my background in archaeology, I observed that throughout human history breaking bread together has been directly associated with hospitality. We had dishes from all over the country and from Africa to try. By the time everyone was fed (and we could have fed a great many more), and each story was told, we were a much closer group. All the ways society tries to separate us seemed to dissolve in the face of favorite foods and stories everyone could relate to. I highly recommend this exercise for every church, every group, everybody. It was a blessed afternoon. We were fed physically and spiritually. Sermon based on Genesis 37:1-4, 18-38, showing us the dysfunctional, grudge poisoned, hateful relationship between Joseph and his brothers. We explore how to equip ourselves against dysfunction and hate in our own day and age, like the hate so prominently on display at the race riot and terrorism in Charlottesville, Virginia, August 11-12, 2017. 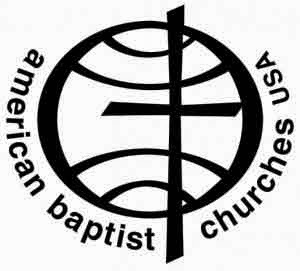 Being so equipped, we must work all our lives against letting hatred consume us. The mood of America is characterized by growing economic unrest, unemployment, rapid social change and a sense of impotency and futility. That mood is contributing to a resurgence of the Ku Klux Klan, or to a “new Klan,” and to other white-supremist movements in the United States. Public opinion has encouraged the growth of the Klan and racism in general when it has sympathized with it or indirectly supported it by endorsing the attitude that America’s minorities have “come too far, too fast.” Public tolerance has been demonstrated by voter acceptance of Klan political candidates, widespread distribution of printed material which accepts KKK actions, and by the failure of the criminal justice system to investigate effectively and end Klan-related violence. 6. Become actively involved in local and national efforts to achieve and assure racial justice. 5. Express our repugnance for the philosophy and activities of the Klan through appropriate governmental and legal channels. 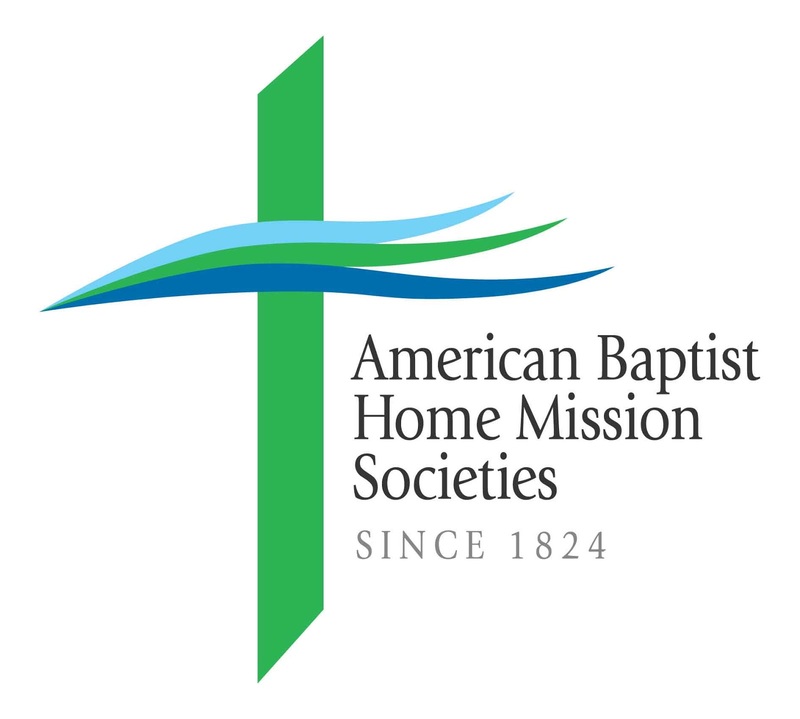 American Baptist Home Mission Societies denounces and condemns—in the strongest manner possible—the violent and deadly demonstration led by a host of white supremacist organizations and individuals in Charlottesville, Va., on Saturday.